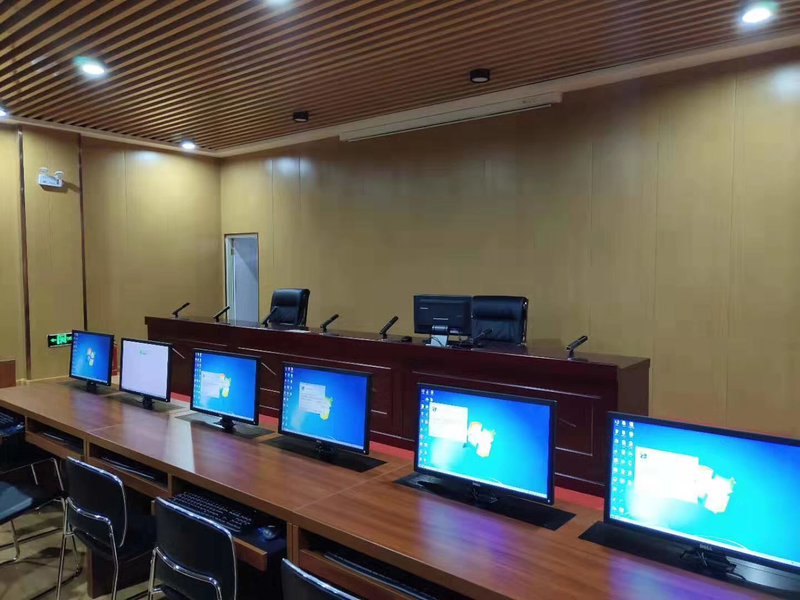 Restmoment,Restmoment system is stationed in the Ningxia Financial Cadre Education Center-Restmoment Digital Audio Device Co., Ltd. 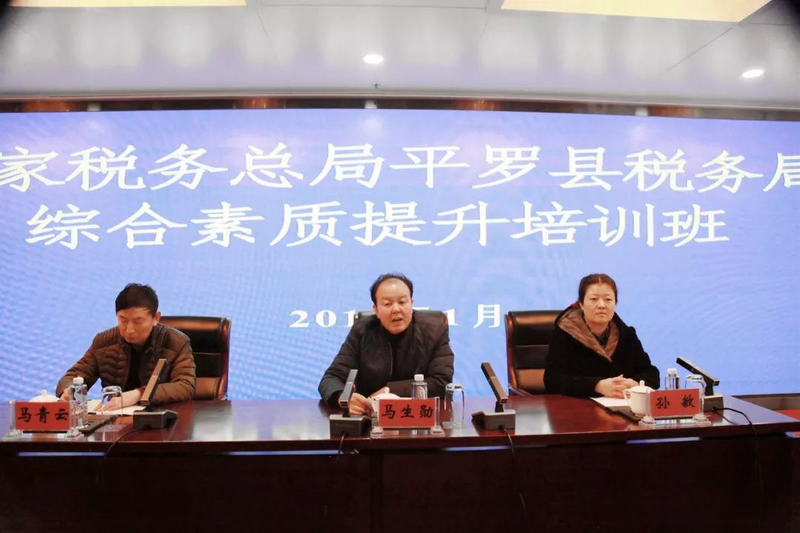 The Ningxia Financial Cadre Education Center is responsible for organizing the comprehensive knowledge training, business training, job training and updated knowledge training for the financial system. 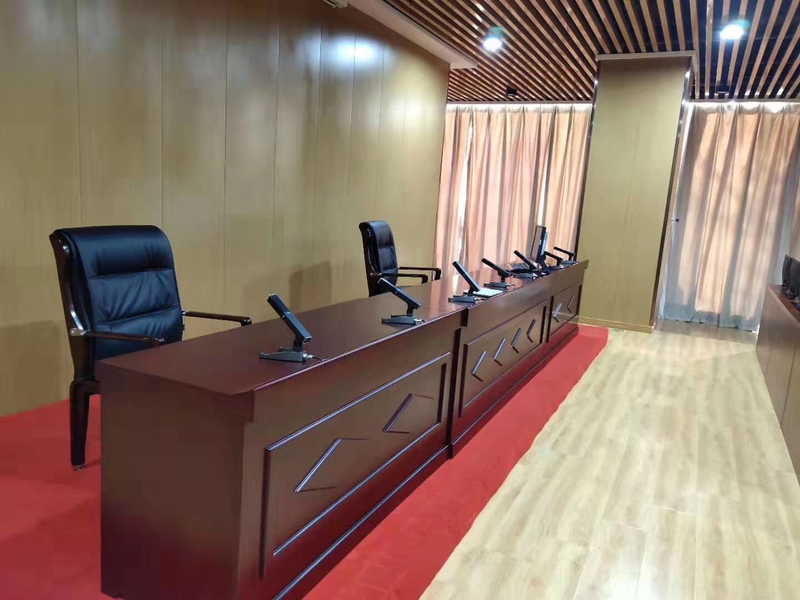 It is installed with Restmoment conference system: high-end conference unit RX-6830/03, capacitive conference unit RX-D08 and RX-V3.3 conference controller. 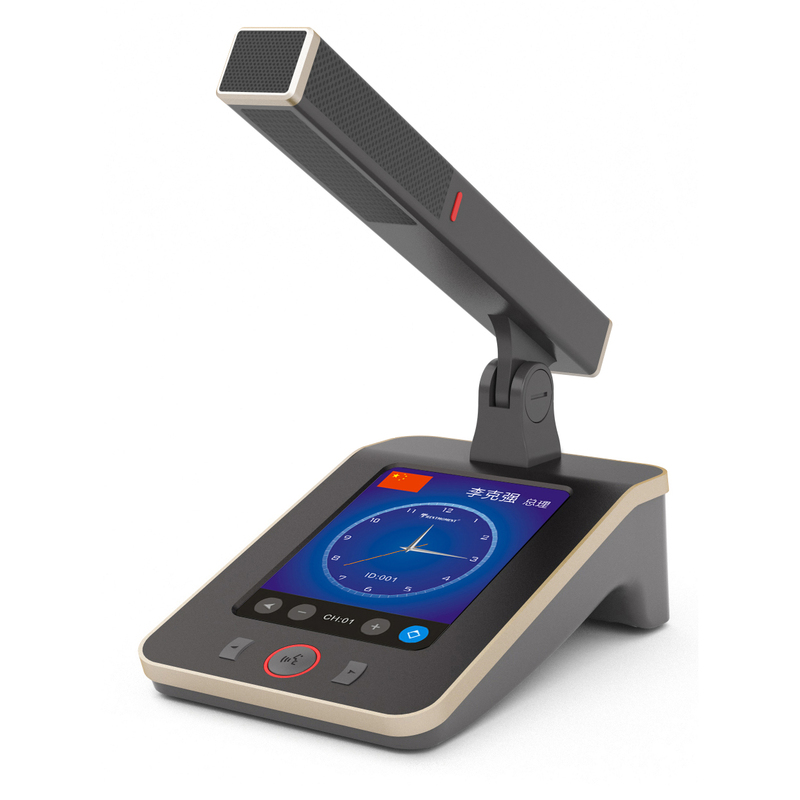 5-inch touch screen high-end conference unit RX-6830/03, using Restmoment full digital conference technology, compliant with IEC60914 international standards. Equipped with a 5-inch TFT640 (H) × 480 (V) capacitive touch screen, the appearance is simple. With "Y-line hand in hand" and "ring hand in hand" connection, it is easy to install. 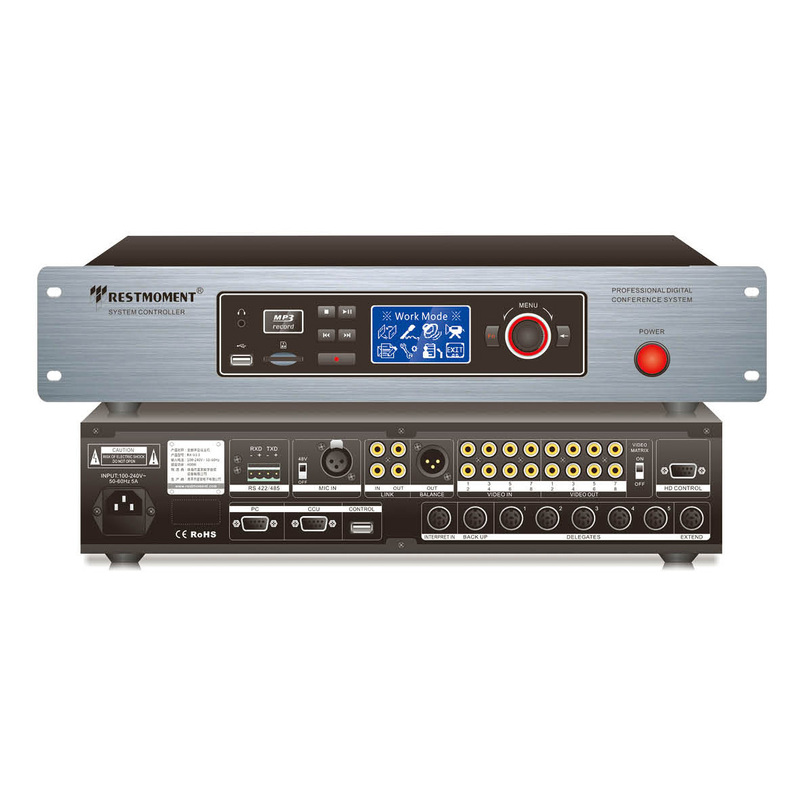 High fidelity sound quality, it can achieve video tracking, voting, simultaneous interpretation and dual backup microphone functions. The V-shaped base of the capacitive conference unit RX-D08 is made of zinc alloy and is matched with a square microphone. 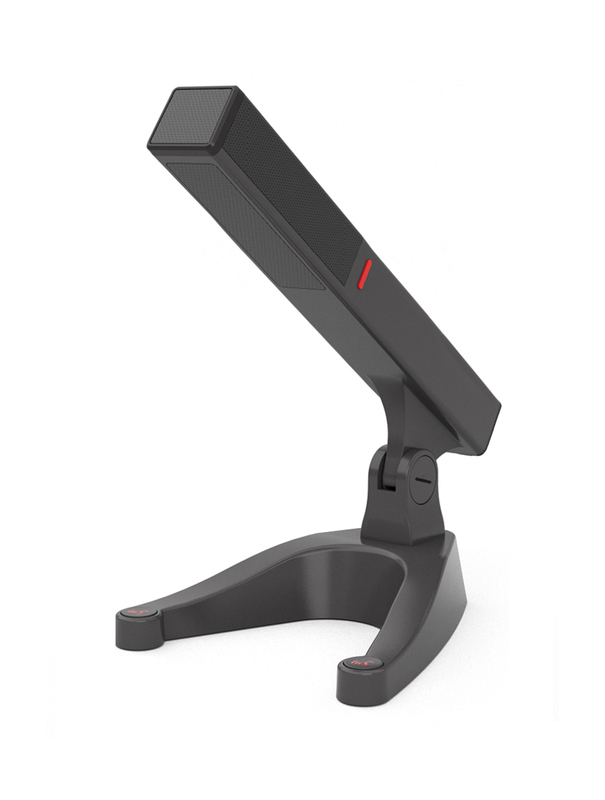 The overall design of the square microphone pole is elegant. It can be rotated up and down 55 degrees, 180 degrees left and right. With dual backup support. The square super-cardioid microphone is equipped with a 14mm diameter gold-plated capacitive microphone core with a pickup distance which is up to 130cm. 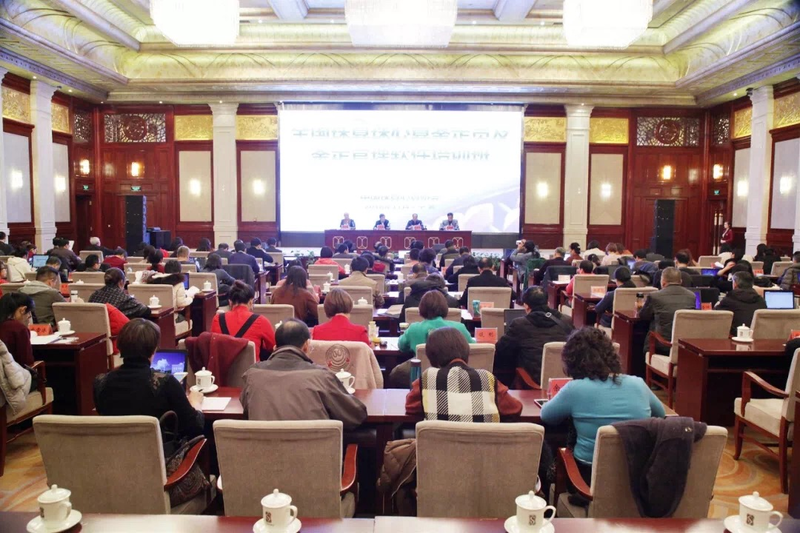 It is suitable for a variety of conference venues. 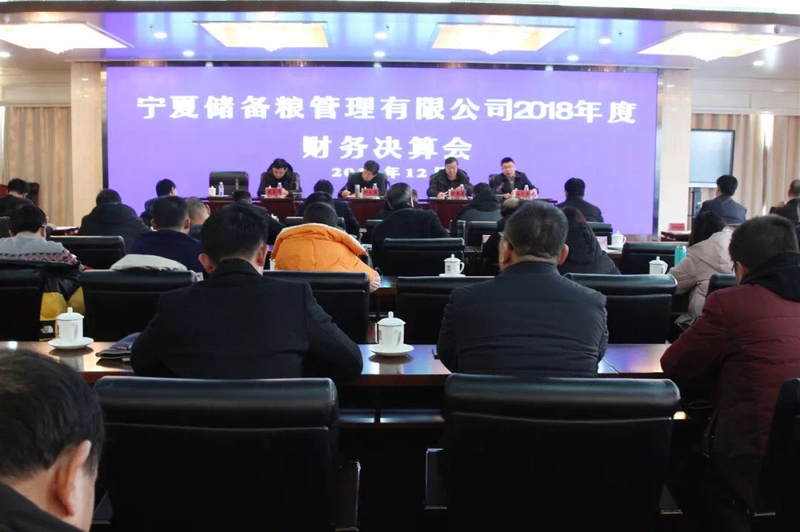 The full digital high-end conference controller RX-V3.3 can realize centralized control of speech discussion, automatic video tracking, voting, simultaneous interpretation and conference recording functions. 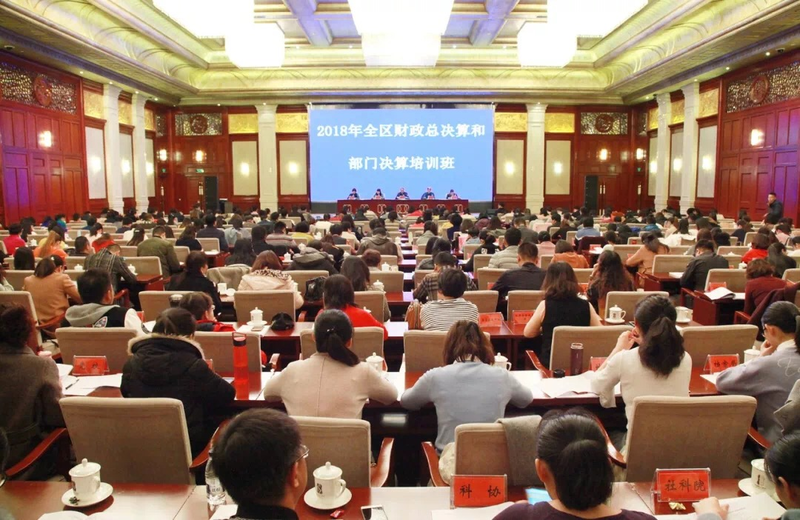 It is the first choice for medium and large conferences. Because of focus, we are professional. 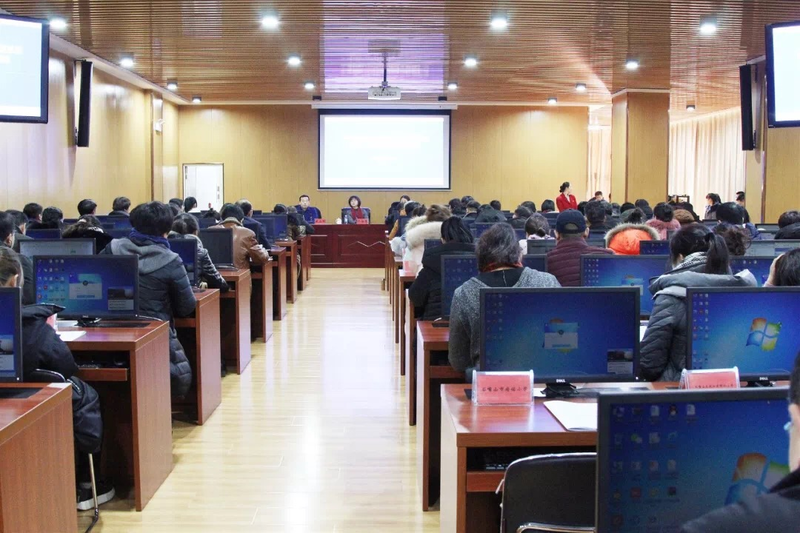 The conference rooms of the Ningxia Financial Cadre Education Center are equipped with Restmoment products, which shows the "Restmoment quality". 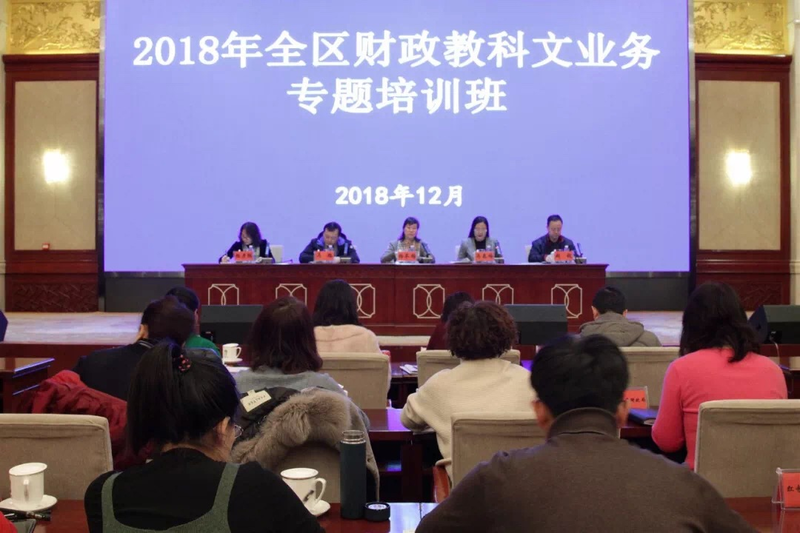 In the future, Restmoment will continue to be installed in the government conference, enterprises and institutions meeting.